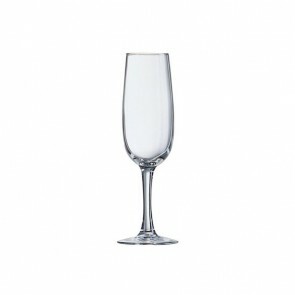 Would you like to buy new champagne flutes for your evenings or for your restaurant? 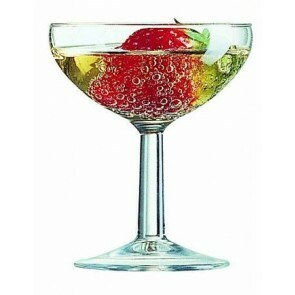 Glam-up your party table with this iconic special stemmed glass! 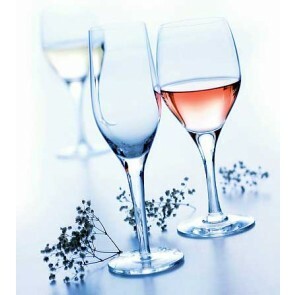 A real aesthetic element, the champagne glass is available in white glass, clear glass, crystal glass or other materials such as plastic for example. 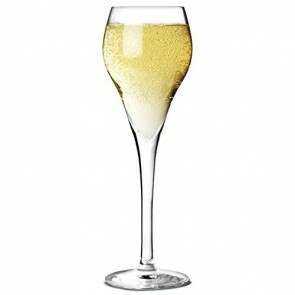 Several shapes are also available including tulip glass, champagne flute or champagne saucer! 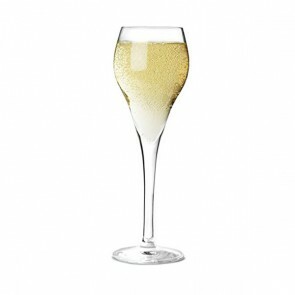 With its narrow vessel, the champagne glass limits contact with the air, preventing the loss of champagne bubbles! 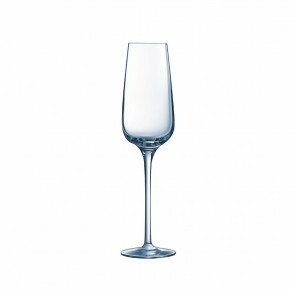 Moreover, the shape of the stemmed glass also prevents your hand from warming the champagne. 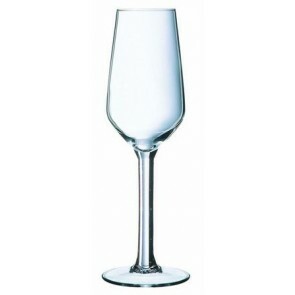 If you have to select a batch of champagne flutes to enjoy your wedding champagne or a bubbly birthday toast, choose a champagne glass rather high and fill the only two-thirds to enjoy the aromas of sparkling wine. Whether you like pink or blond champagne, it can be enjoyed at 8 °C or 10 °C. Did you know Champagne is actually a sparkling French wine from the Champagne region, it is also a registered designation of origin. 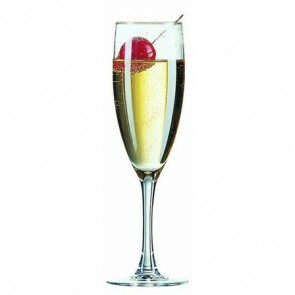 Appreciated all over the world, this drink is mainly served as an aperitif but can also be enjoyed during the meal. There are three types of champagne grape varieties: Pinot Noir, Chardonnay and Meunier. 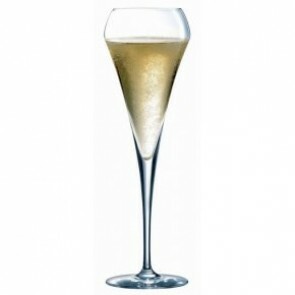 Why not try other sparkling wines in your champagne flutes? The sauvignon Blanc, the crémant de Bourgogne, a café de Paris are excellent white sparkling wines! 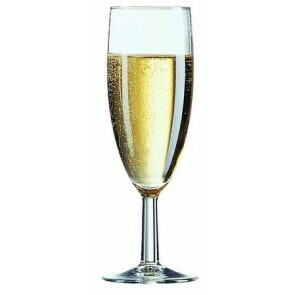 And why not serve non-alcoholic cider in champagne flutes for a children’s birthday? Glam up your evenings and enjoy your champagnes with various grape varieties by choosing your champagne flutes on Az boutique!